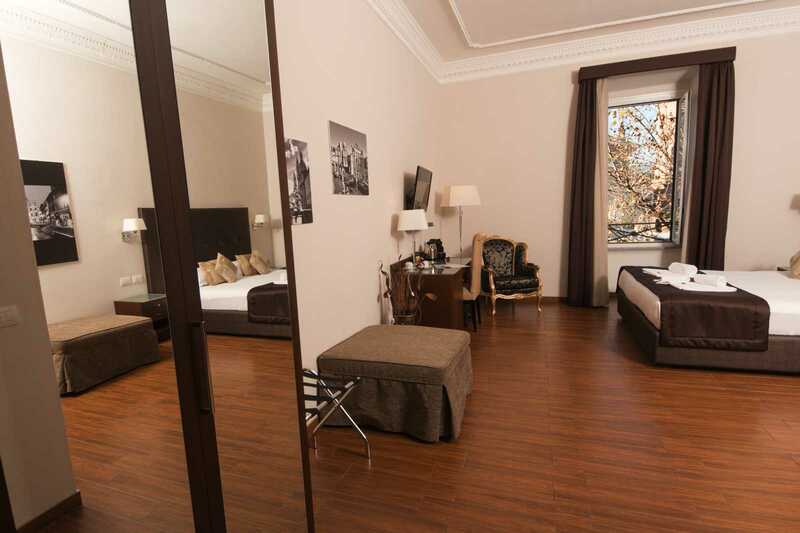 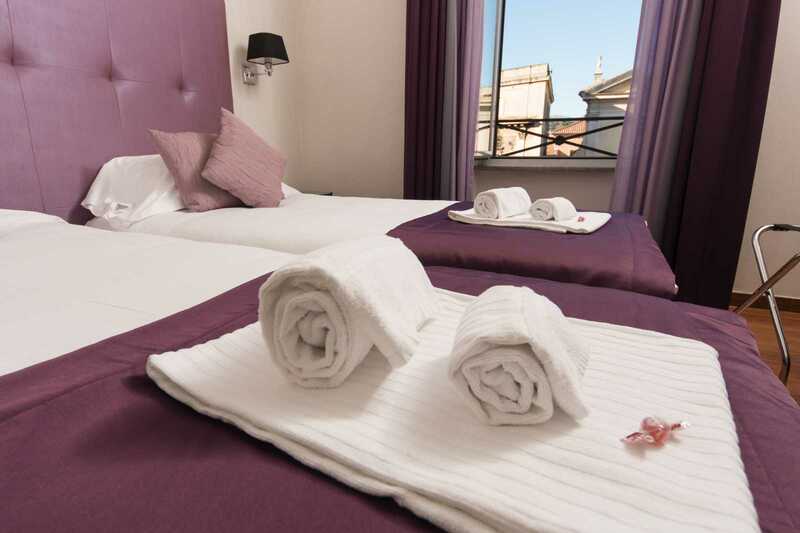 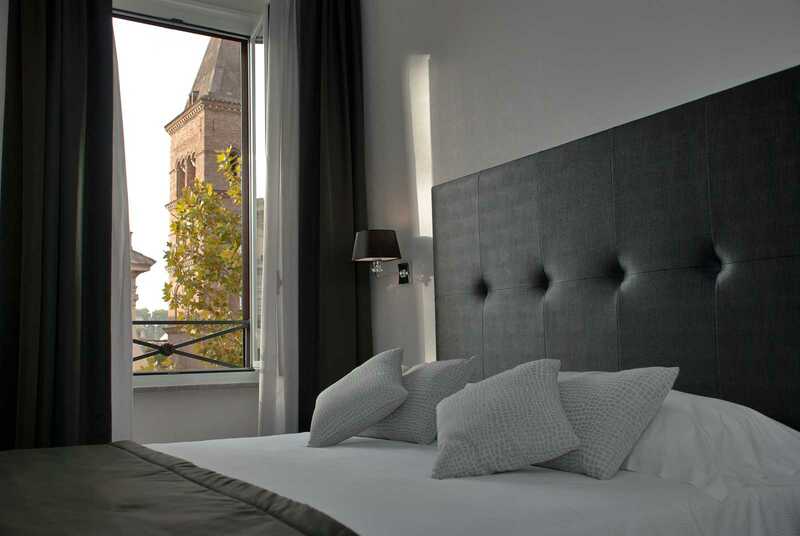 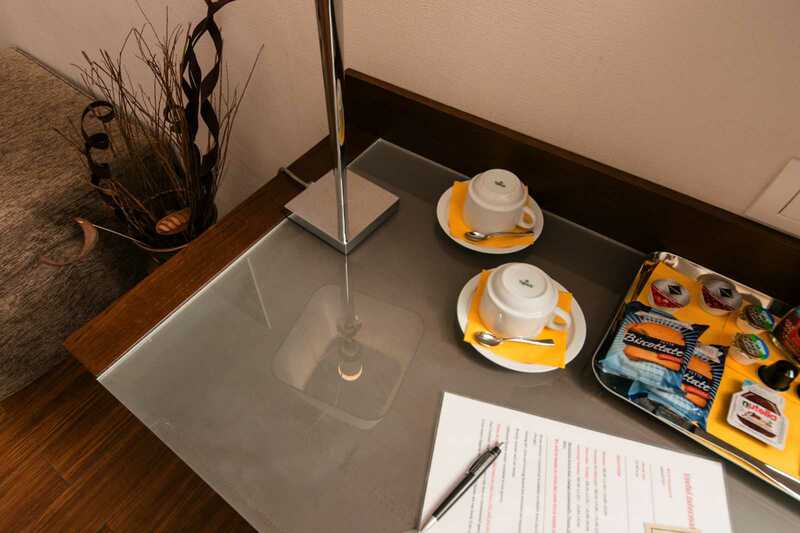 Deluxe Room with Private Bathroom | A Trastevere da M.E. 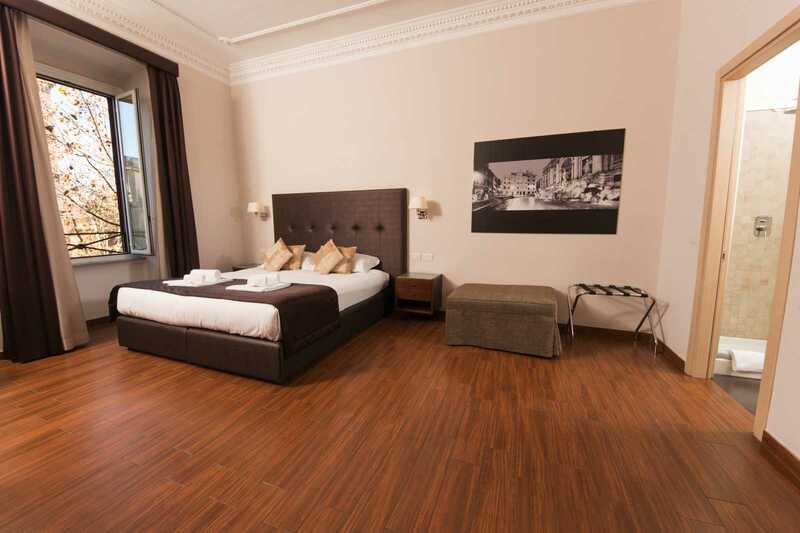 Named after the ancient goddess of agriculture, fertility and motherhood, this room (of 323 sq ft) provides a cozy and comfortable feeling, emphasized by the warm and light shades of its furniture. 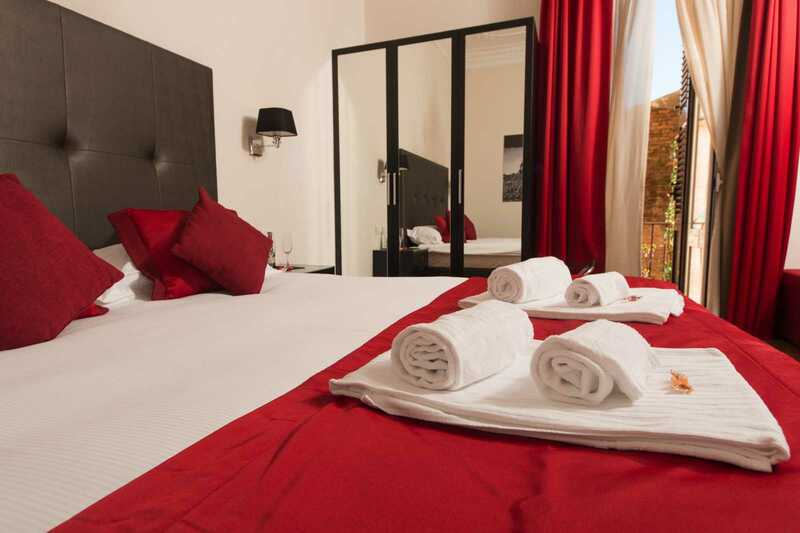 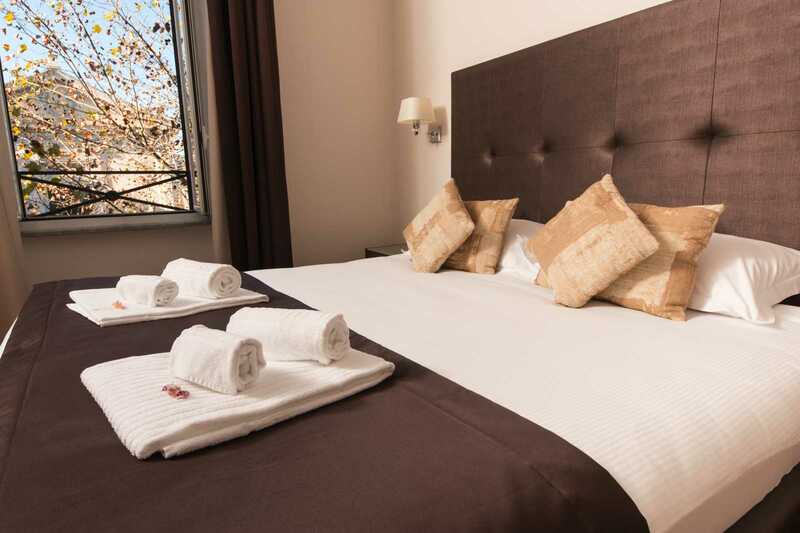 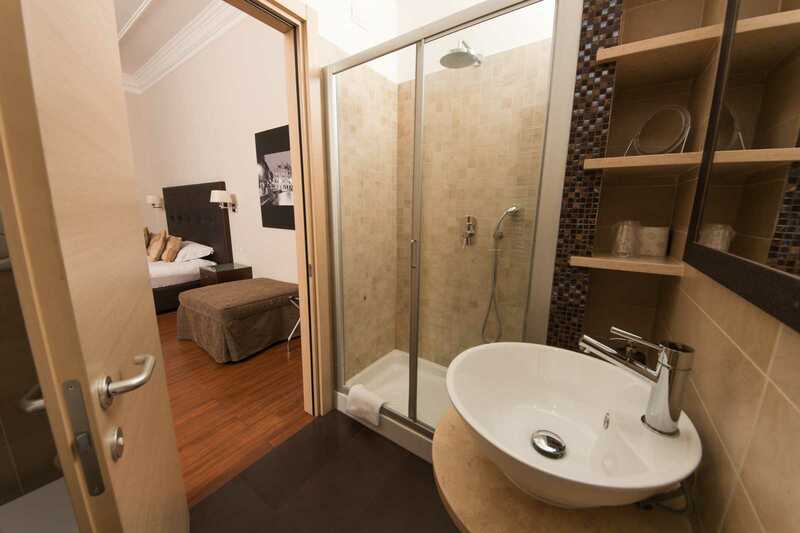 This is a double room with two single beds (90×200), available with a double bed for couples or as a triple/quadruple room with supplementary rollaway beds.